Purchase your raffle ticket for an EIGHT (8) DAY, SEVEN (7) NIGHT CRUISE ON ROYAL CARIBBEAN CRUISE LINE FOR TWO. Jubilee Theatre, the longest continuously operating African American performing arts organization in the Dallas/Fort Worth Metroplex area. Ever pushing the boundaries by showcasing theatrical works by which give voice to the African American experience, Jubilee Theatre continues to enhance our production quality. However, we are unable to do so with just ticket sales alone. Therefore, we are offering a new fun and exciting way to support our beloved Jubilee. GET YOUR TICKETS TODAY! 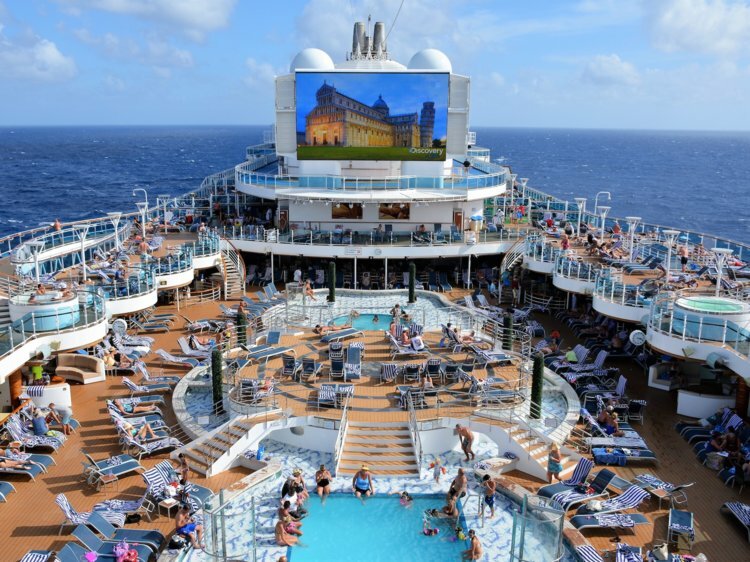 TERMS AND CONDITIONS: EIGHT (8) DAY, SEVEN (7) NIGHT CRUISE ON ROYAL CARIBBEAN CRUISE LINE FOR TWO travel voucher is provided by TYSON FUNDRAISING and CRUISE PLANNERS, INC. a division of RCI. Retail Value of the cruise package is $2,200. All proceeds raised will benefit Jubilee Theatre’s 2018-2019 general operation. Jubilee Theatre is an IRS certified 501(c)3 non-profit organization: therefore, contributions are tax-deductible per individual allowances. Entry in Jubilee Theatre’s Cruise Raffle does not guarantee you will receive a prize. Participants do not have to be present to win. Winner is allowed seven business days to redeem the voucher from Jubilee Theatre. Jubilee Theatre Board and Staff members are ineligible to win. Purchase your raffle ticket(s) for a chance to win an EIGHT (8) DAY, SEVEN (7) NIGHT CRUISE ON ROYAL CARIBBEAN CRUISE LINE FOR TWO. Retail value $2,200. Itinerary may include ports of call in Belize, Roatan, Grand Cayman, Montego Bay, Key West, Freeport, Nassau, or Cozumel.